No giant leap is made alone. 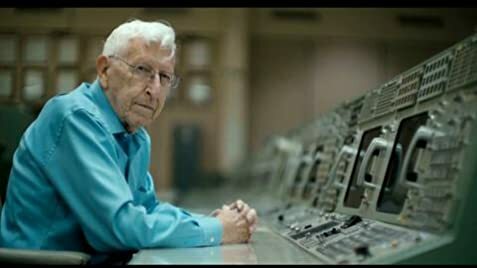 Christopher Kraft: We gotta tell 'em it's got to have a computer. What the hell is a computer? It was almost that much that we didn't know. 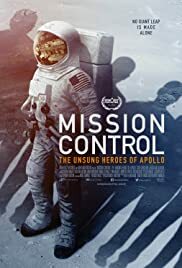 One of the best Documentaries about the Mission Control!